You are on cloud nine most of the time. Because optimism comes easy to you, you have no problem recognizing the blessings in your life. 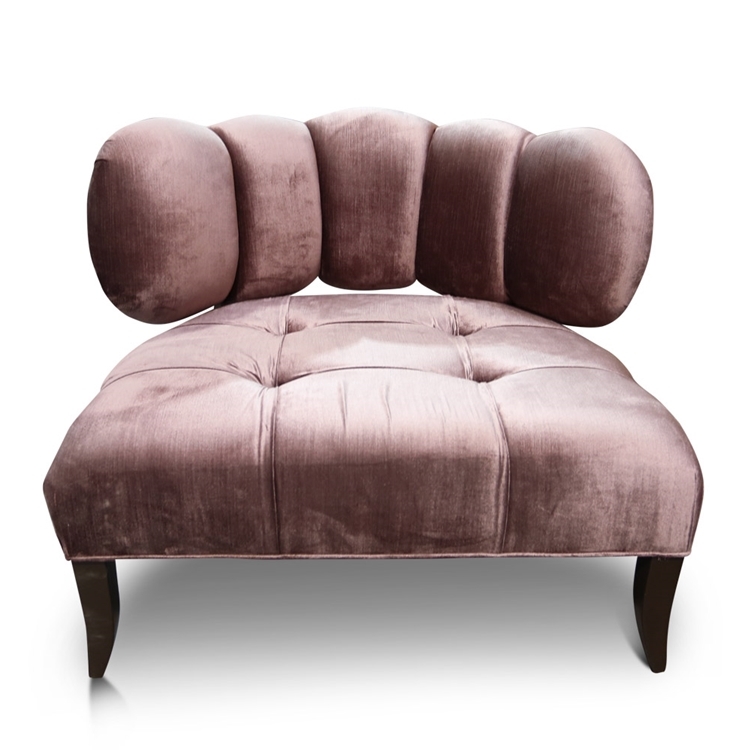 The pillowed cloud chair is not only adorable but it puts you in a state of blissful happiness in an instant (unless of course your seat is bogarted by your furry friend.) "Hey You, Get Off of My Cloud." Customize any Haute House Home piece to your liking.